Toni lives in Hollister, California with her twins (Austin & Sophia) and husband (Chris) whom she met her Sophomore year at Cal Poly, San Luis Obispo. She absolutely loves home improvement projects and secretly wishes she would have gotten into construction management/interior design instead of public administration and law. She wears her heart on her sleeve, is known for being emotional and shares a profound love for basketball and the Golden State Warriors with her daughter. So far I’ve dedicated all of my career to working for a public organization which is constantly trying to do so much more with so much less. I’ve managed programs and budgets from soup to nuts as they say. One thing is for certain, the work load grew exponentially over time but so did the commute and the responsibilities that go along with raising children and providing for my family both emotionally and physically. There were days when I rushed to get the kids on campus, missing morning announcements just barely stealing a kiss before I hustled down the freeway to make it on time to work. The days were filled with meetings and endless paperwork and my lunches consisted of sitting at my desk, shoveling food in my mouth while checking off personal to-dos I could only accomplish during normal business hours. My evenings were pretty packed as well with commuting, homework and the standard nighttime routine with the kids. This intense routine was compounded with the fact that I struggled through some pretty significant personal obstacles and couldn’t manage to work through them on my own. I tried meditation retreats, I tried meal plans, I tried a new role at work, I tried joining a gym, I tried reading tons of literature, I tried taking a vacation, I tried wine, I tried redecorating, I tried talking it out…nothing worked. I felt empty and lost. I was lucky enough to be surrounded with some remarkable women at the time. When I was feeling less than stellar at work, they reminded me of what I bring to the table. When I was feeling like a bad mom, they reminded me that they too mess up sometimes and have to apologize to a six year old. When I was feeling frumpy, they complimented me and meant it. I let my guard down and they came in to find out who I am faults and all. They rallied around me and brought me strength, leaving behind the competition so that I had a safe space to work through some things. Because of this experience, I realized something…whether at work, at home or out and about in our community we all need a safe space to feel heard, valued and accepted. We need space and time to try a new approach, to learn something new, to breathe deeply, to cry if we need to and to receive the gifts and talents others are willing to share with us. You don’t have to be a working mom to want these things just a woman who is willing to be open enough to change the trajectory of her life with the help from other caring women around her. My life experience has brought me to this point in time where I want to change my trajectory yet again so that I cross paths with other women seeking support to realize their greatness.  The Neon Exchange is my version of the ultimate workspace where you and I will help each other soar.